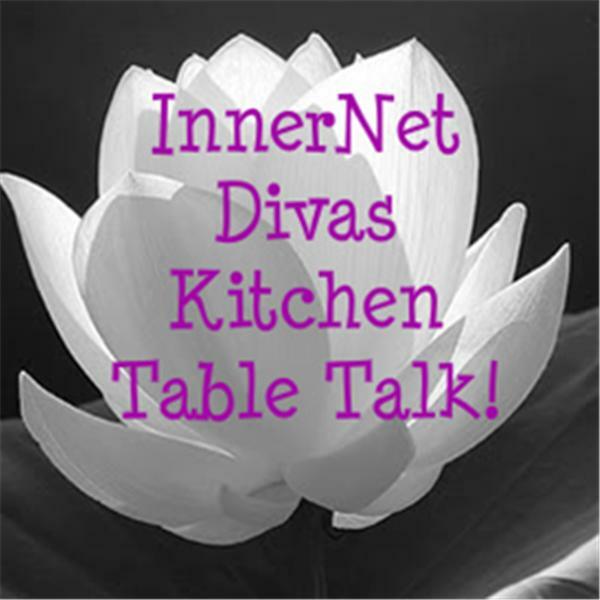 INNERNET DIVAS KITCHEN TABLE TALK! We're all on a journey without a destination. Join us at the kitchen table for some talk about Me-tours, bumps, crossroads and You-turns on the road to Higher Self. In the meantime, every day, Live Like You Mean It! What's Serenity Got To Do With It?